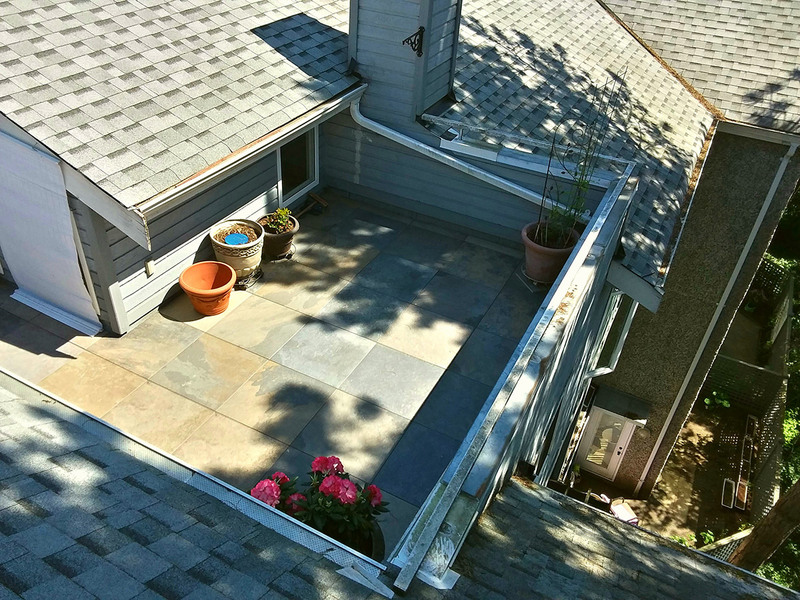 Rooftop Deck Tiles Is What We Do, And We Have What You Need. So you want something beautiful and comfortable to cover your Rooftop Deck. 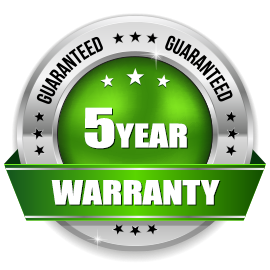 As well as, a product which also retains the integrity of your deck’s membrane. Uniquely, our Structural Deck Tiles were designed specifically for this reason. Especially for the long run, it has to be removable, aesthetically pleasing and functional also. 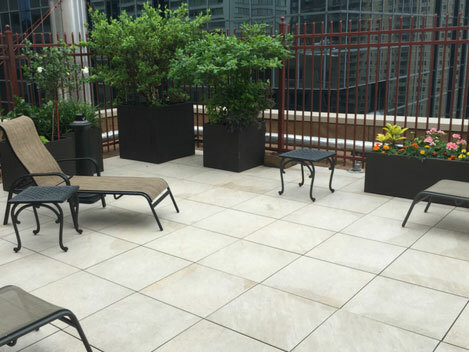 Of course our Rooftop Terrace Flooring provides all of these needs and transforms your space into the oasis you envisioned. In short, you’d love to see your Rooftop Terrace be an extension of your inner decor. 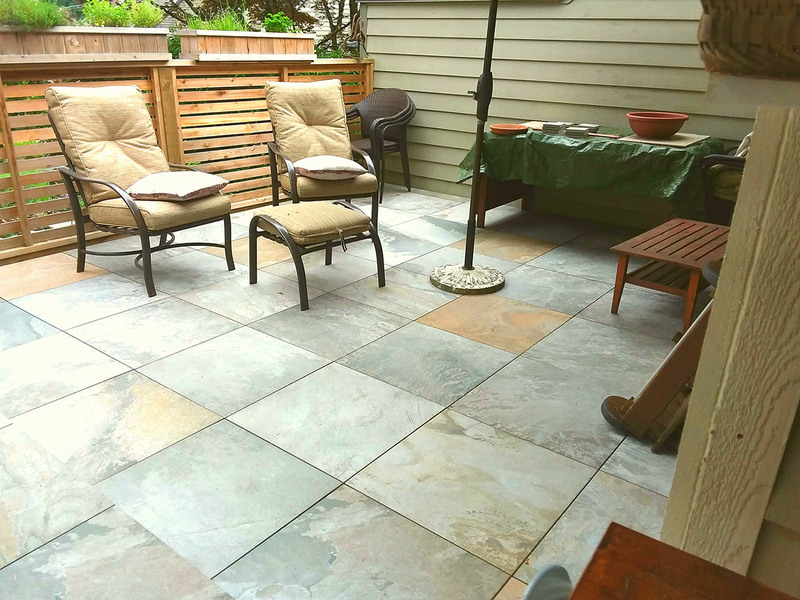 Naturally, our Outdoor Flooring can transform any space, regardless of whether it’s in a Condo, Townhome or House. As a matter of fact, designing with any of our Premium Interlocking Deck Tiles, Premium Structural Deck Tiles or Premium Structural Porcelain Pavers, extends your style outdoors. 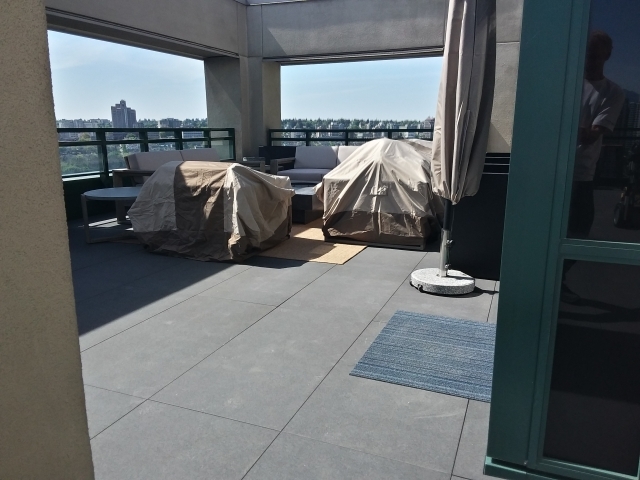 With this in mind, creating a truly amazing Rooftop Terrace experience can be done easily and effectively with BC Outdoor Flooring. Contact Us Now And Get Your Free In-Home Consultation! See The Best In Rooftop Deck Tiles During Our In-Home Consultation. So you can experience the Quality of the Deck Tiles firsthand. Likewise, we will aid you with selection of style, colour, texture and layout. Until now, the options for Rooftop Terrace Flooring have been slim and generally concrete. However, while taking time to consider the options, we’ll sum up. 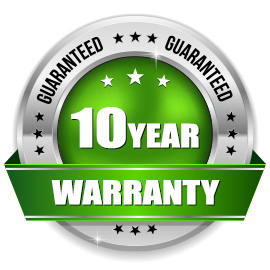 membrane protection, removeability, lightweight, 10 Year or Limited Lifetime Warranty and unlimited stunning design possibilities. 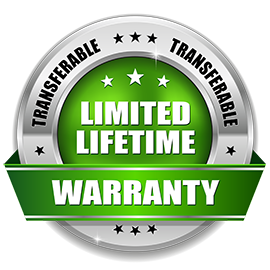 To beautify a concrete or other hard deck surface, Interlocking Deck Tiles provide deck surface protection, removeability, 10 & 12 year warranties with several design options. So Reclaim Your Outdoor Balcony, Patio Or Deck Space. And Step Into The World Of Transformation …. above all to provide you with the whole experience in Custom Outdoor Flooring Solutions.